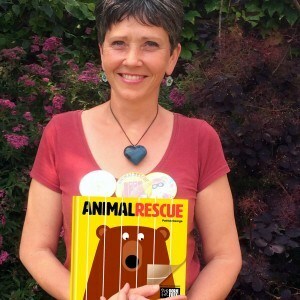 Meet Ann Scott and Animal Rescue – Bounce Sales & Marketing Ltd.
Ann is a Kent-based publicist and co-author of Patrick George’s acetate series. 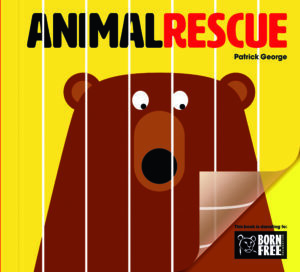 Ann welcomes all opportunities to get out and meet the children and she particularly enjoys visiting schools, libraries and bookshops to talk about Animal Rescue and the magical transformations in Patrick George’s books. Patrick George is sometimes available upon request to sign books. Her events include book reading with plenty of audience participation, drawing and colouring and badge-making. Pets, wild animals and their habitats, favourite animals and magical transformations are what it’s all about! Each child makes a large shiny badge to take home with them. Additional materials required: Tables, chairs, extra pencils and colouring crayons.